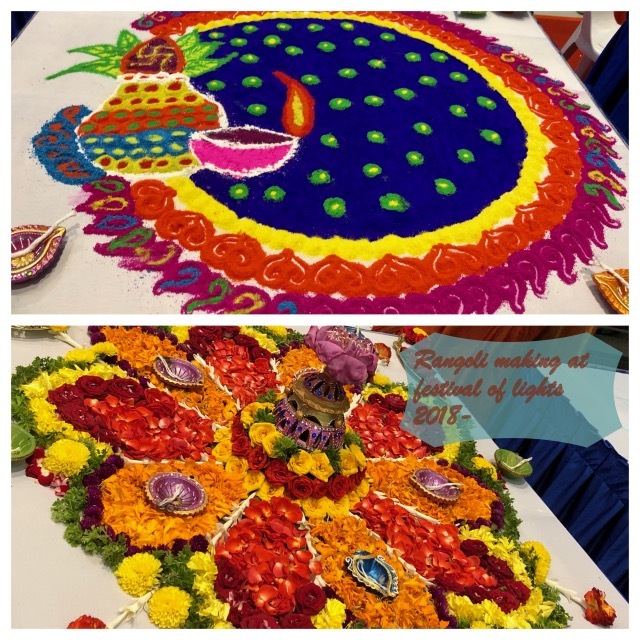 Festival of light 2018 is Diwali celebration event organized by Tampines GRC TAEC Singapore. This is the second year we attended this festival and must say it’s super hit show. The show gets many dignitaries as the guests of honor. The show was organized at our Tampines hub and had a grand stage at the festival plaza. The complete festival plaza is decorated with the special Diwali theme. Interesting thing is that we clapped last time as an audience for the show and this year Siya participated in it. She performed a group dance in the show. Top attractions of the show were the singers (who were invited from India) and little dance performers. It was her first performance in the community event and event and she enjoyed it fully. Probably she performed it with her friend’s group so she was much confident throughout the performance. Many dancers, singers from the neighborhood participated and shown their talent. Singers sang various super hit songs and the audience couldn’t stop clapping for them. We can say it was a full family entertainment package. Instant photos: We clicked free instant photos with the family and friends. Henna making: Kids and I enjoyed henna making on the hands. Door gift: We got a lovely door gift which was meant for everyone who buys the tickets. Lucky draw with gifts for winners and 10 consolation prizes. There was one booth for diva painting as well and Sara loved to pain tiny diyas. She likes any kind of painting activity and this was the first time she did diva painting. We went with the group of friends and it was a real fun for all. This year’s diwali was more special with such a wonderful celebrations. 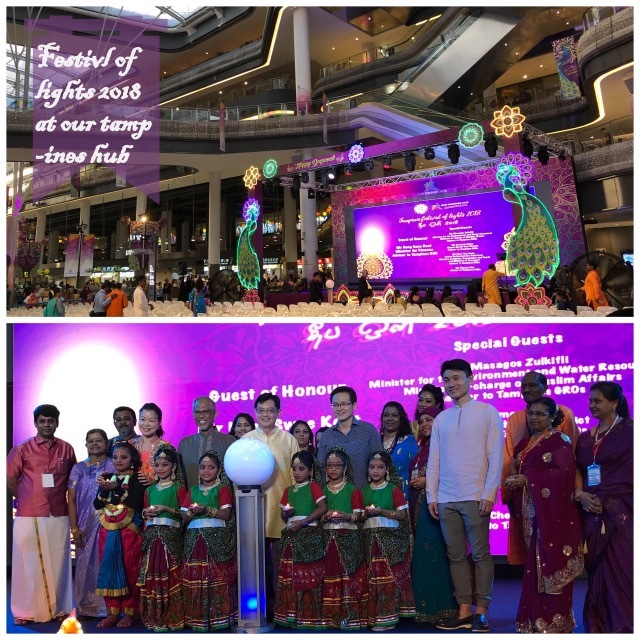 Thank you our tampines hub for oraganising festival of lights 2018 and we are looking forward to attending next year’s festival of lights show. Wow Rupali , Your Diwali celebration in Tampines- Singapore is so much fun. Thanks for sharing. Thanks a lot for visiting Sujata.